Money-Saving Tips for the Summer! As the temperature continues to rise, your air conditioning system is in overdrive trying to keep you cool! Here are some quick tips to reduce the strain on your system and keep some money in your pocket for that next beach trip! 1. Annual Maintenance – Be sure to get your air conditioner serviced. Clean equipment operates more efficiently. 2. 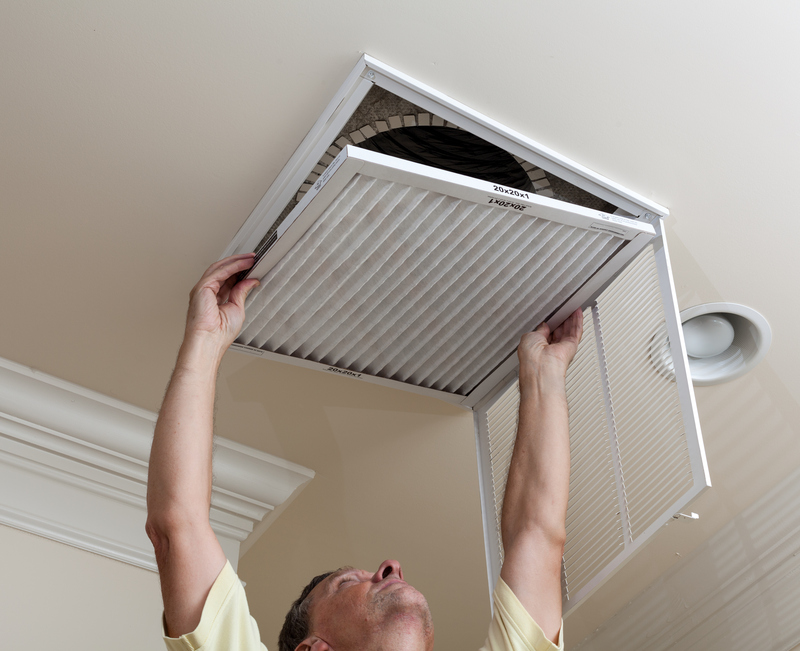 Change or Clean Filters when Recommended – Clogged filters wreak havoc on HVAC system and its performance. 3. Upgrade to Wi-Fi Programmable Thermostats – You can control your schedule remotely and turn it up when you’re not home. 4. Use Ceiling Fans – Fans circulate the air. This helps with stale air, and you can turn it off easily when you’re not in the room. 5. Keep Sun Facing Windows Covered – The sun is a major contributor to the temperature of your interior. Keep your windows shaded, and beat the heat! 6. Proper Attic Insulation – Reduces cooling and heating costs. 7. Proper Attic Ventilation – Drives hot air and moisture out of attic. 8. Check Pull-Down Staircases – Old leaking staircases allow the hot attic air in the house. 9. Seal Air Leaks – All leaks allows hot air in and cold air out, thus increasing operating costs. 10. Replace Old Costly Equipment – Buying a new unit may seem expensive, but over time a new, high efficiency systems can save you significant money Plus you can get a great warranty in case something does go wrong! Bell Mechanical Services recently received the Lennox Healthy Climate Sales Award for our district from Lennox Industries, an international heating and air conditioning equipment manufacturer. The Healthy Climate Sales Award presented annually in each Lennox sales district, honors Dealers who are committed to delivering the ultimate level of clean healthy air to their customers. They are dedicated to delivering indoor air quality through Lennox® Healthy Climate products to keep the air clean and minimize the impact of allergens inside the home. To find out more about how Bell Mechanical Services can help you with your home’s heating, cooling and indoor air quality needs, contact us today! Bell Mechanical Services recently received the Circle of Excellence Award from Lennox® Industries, an international heating and air conditioning equipment manufacturer. 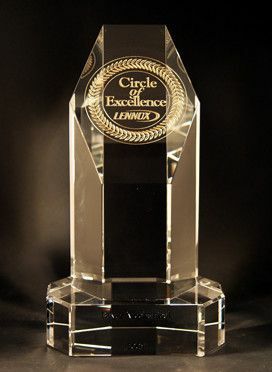 The Circle of Excellence Award recognizes Lennox® dealerships for outstanding accomplishments in several key areas. “Earning the Circle of Excellence Award emphasizes Bell Mechanical Services’ progress as a leading marketer of residential comfort systems, and demonstrates their commitment to sales performance, company growth, successful advertising and promotional campaigns, and effective business planning.” said Douglas L. Young, President and COO of LII Residential Heating & Cooling. Hi Scott. I can’t thank you enough for all the help you provided with respect to my upstairs a/c unit and your thorough diagnosis. It is abundantly obvious that Bell Mechanical and more importantly, the people who stamp their name on the company letterhead, are highly ethical, professional and upstanding service providers. Something not readily seen in your industry. I know that begins at the top with its people and corporate culture. Your technician José was great. He couldn’t say enough good things about you and your family. By the way, am I ever glad [my friend] told me to give you a call. I will plan on setting up a twice-a-year maintenance agreement with Bell and look forward to an ongoing relationship with you and your company. You just made a customer for life and I will be sure to pass it along to everyone I know. Feel free to share or publish this text with anyone you choose. Once again, thank you Scott for your prompt, honest and professional response to my issue. It is very much appreciated. 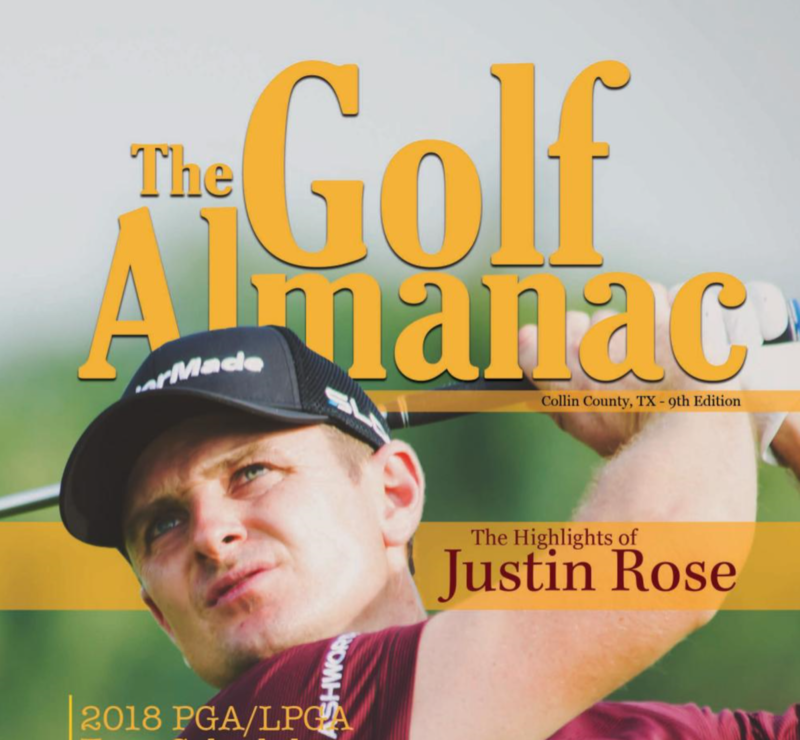 Check out our ad in the Collin County, TX 9th Edition of The Golf Almanac. Our ad can be found on page 6 of this digital copy. We are proud to support the golf community in Dallas, TX area.